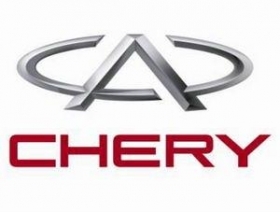 Chery Automobile Co. has applied for government permission to establish a joint venture operation with Jaguar Land Rover in China with an investment of 12.1 billion yuan ($1.9 billion). The new plant, to be constructed in Changshu in east China's Jiangsu province, would produce up to 130,000 vehicles a year, according to the Web site of China's Ministry of Environment Protection. In March, Chery and Jaguar Land Rover signed an agreement to form the joint venture. The ministry will assess the plant's likely impact on Changshu's environment. China requires environmental reviews before allowing automakers to build new assembly plants. The ministry is expected to issue a ruling later this month. If the ministry okays the project, the automakers still need the approval of the National Development and Reform Commission, China's central economic agency.